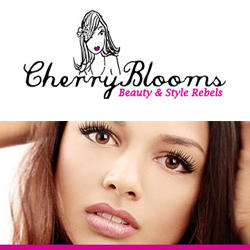 Cherry Blooms introduces the Cherry Blooms Brush on Eyelash Extensions: A revolutionary eye lash extensions concept that doesn't require any glue or false lashes while lengthening and thickening your own natural lashes by up to 300%. 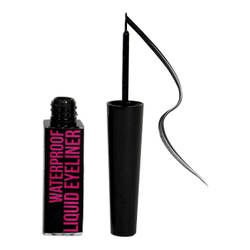 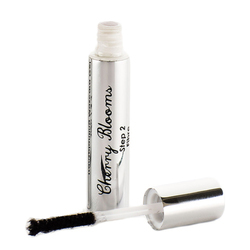 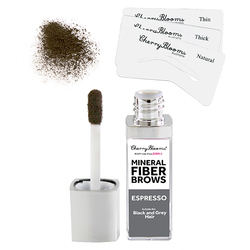 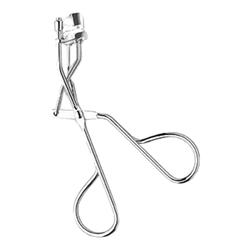 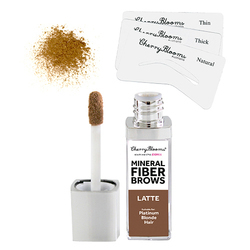 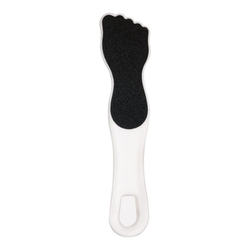 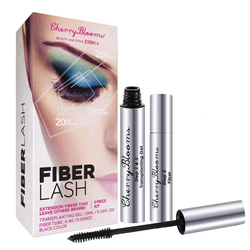 Cherry Blooms Brush On Eyelash Extensions are comfortable, easy to apply and economical. 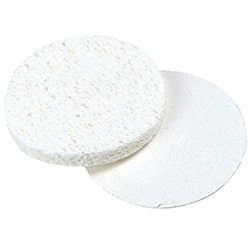 No Cherry Blooms products found for these filters.